The Academy of Motion Pictures Arts and Sciences kicks off the Hollywood Award season with the Governor’s Awards, where they give honorary Oscars to legendary and overlooked talent. 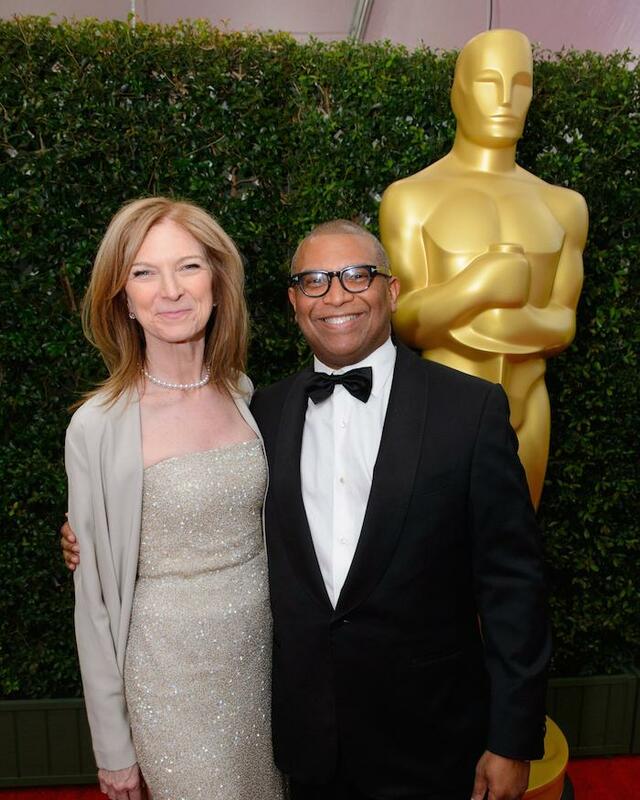 I produced the show last year, and as one of the producers of the Oscars this year, I had to attend. Not that it was a chore! It’s a fun night and made even nicer since my friend Julie Lynn was doing the show this year. Me and Academy President Dawn Hudson. She’s originally from Hot Springs Arkansas, just like my dad! We’ve come a long way, baby! 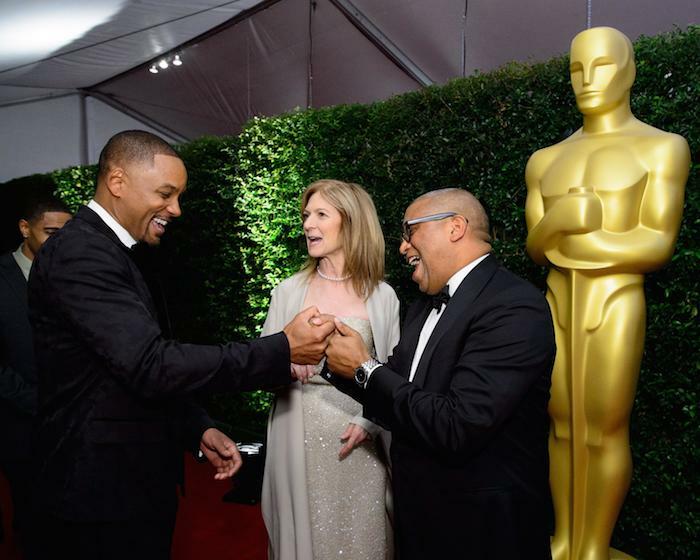 Will Smith photobombs our picture. A superstar in every medium, and one of the nicest guys in the industry. 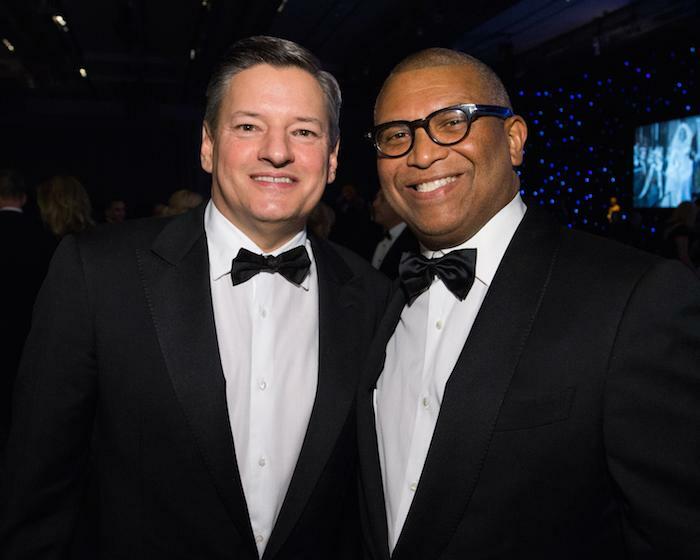 Ted Sarandos of Netflix, also one of the nicest guys in town. 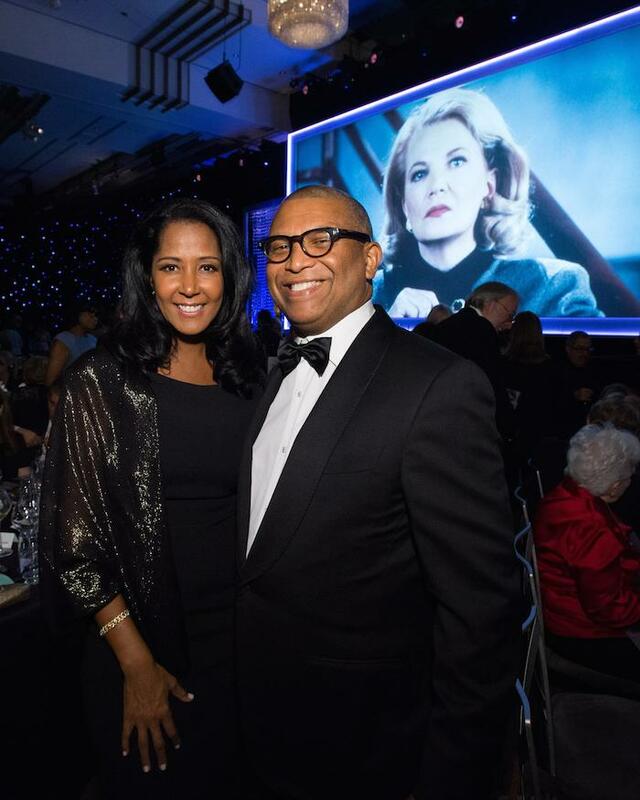 My wife and I enjoying the evening, as Gena Rowlands looks over us all. 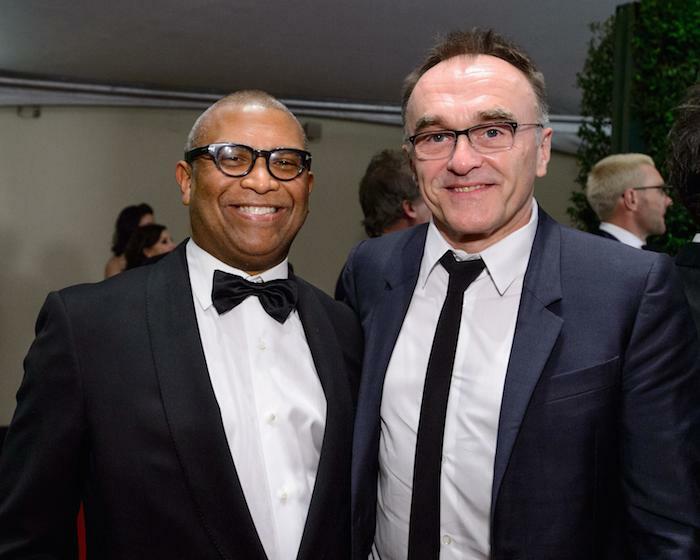 Me and Danny Boyle, an amazing director.